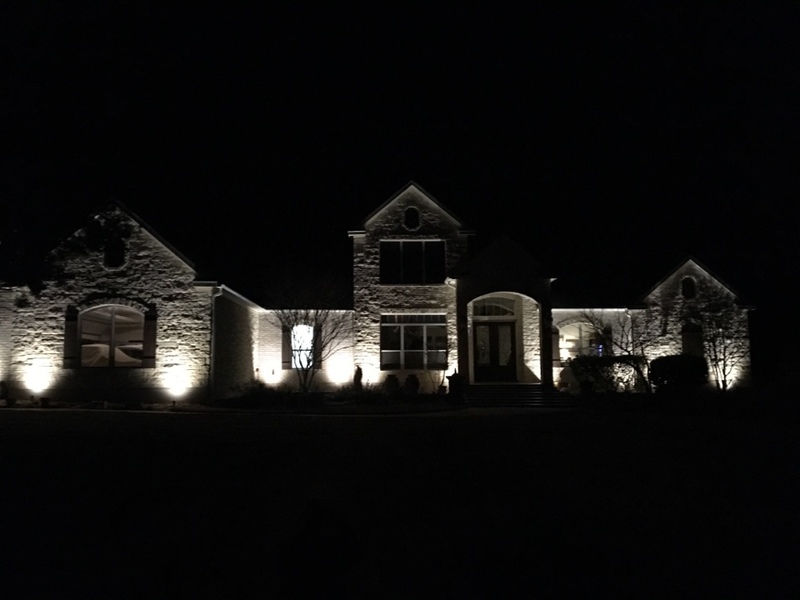 Whether you’re trying to create a dramatic facade, turn away potential burglars, or keep your yard safe to play in after dark, Enhanced Outdoor Lighting & Design has the quality outdoor lighting products and services you need. 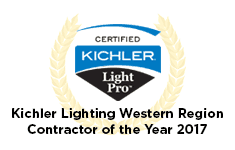 We aim to exceed the expectations of each Wimberley homeowner and business owner who entrusts us with their well-loved home and outdoor space, so we offer long-term warranties on many of our outdoor lights and years of expertise in landscape lighting design. We offer free, no-obligation consultations for customers considering safer or more appealing outdoor lighting. Simply call our team, and our outdoor lighting designer will evaluate your property and recommend how to improve aesthetics and safety. Once you approve the design, our expert technicians will install the lights promptly. Call 210-585-7909 for your free consultation today. 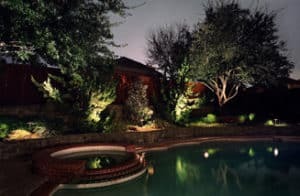 Landscape lighting is an integral piece of your home’s appearance and functionality. Lights are necessary to keep stairs and walkways safe after dark, draw attention to the most notable features of your home, and deter burglars. Professional outdoor lighting also increases the value of your home, making it a great investment. Our designers will discuss your lighting options and take your budget into consideration when creating a lighting design for your home or business. They will explain and even demonstrate lights for you so that you know how everything will work and look on your property. Our installation professionals will then install the lights at your convenience. Home to just 2,983 residents, Wimberley, Texas is a highly desirable place to live. According to Sterling’s Best Places, the cost of living in Wimberley is slightly more expensive than in the average US town or city. Rent for a one-bedroom apartment is much less in Wimberley than it is in nearby Austin. There are over two hundred homes for sale in Wimberley, ranging in price from $150,000 to $6.4 million, with an average home price of $467,000. Located at the junction of Blanco River and Cypress Street, Wimberley is an attractive place to call home. The small town is surrounded by rolling hills and local wineries. While you’ll likely feel safe and know most of your neighbors, you’re located just an hour from Austin, so you have the best of both rural and urban settings. Residents find no shortage of things to do in Wimberley. Art galleries, animal rescues, restaurants, shopping, and surrounding wildlife create ample opportunity to get involved and stay busy. These local Real Estate Companies can help you find the perfect house to call home in Wimberley or the surrounding area. Once you’re settled in, you’ll want a list of community contacts handy to ensure you know how to contact your local government when needed. 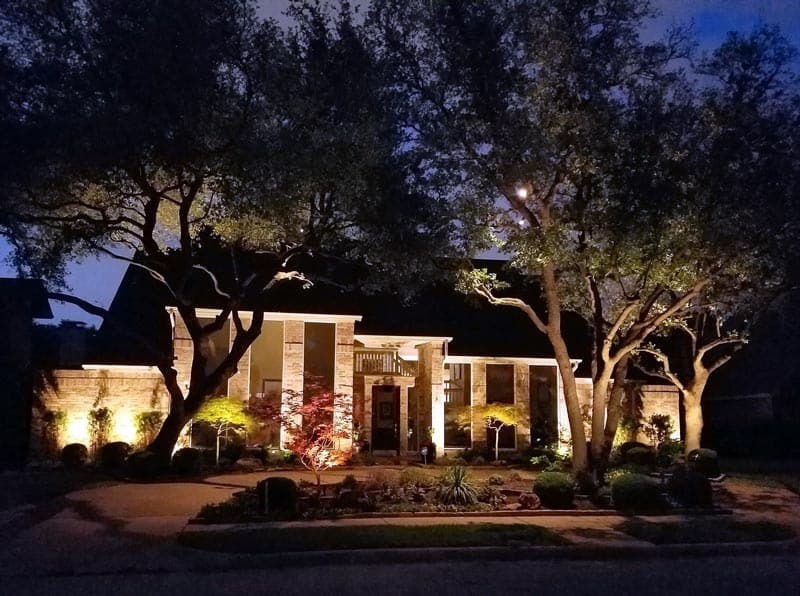 To learn more about outdoor lighting services in Wimberley or to schedule a consultation, contact the experts at Enhanced Outdoor Lighting today. 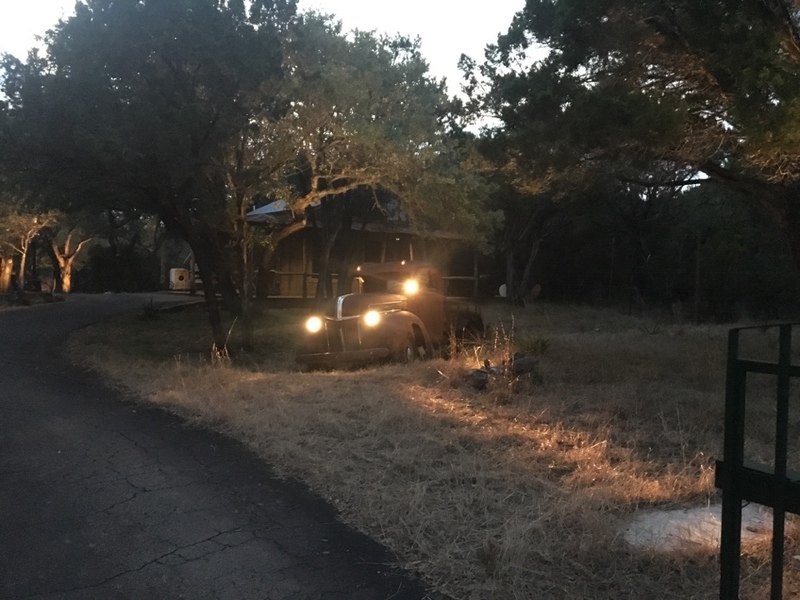 We serve a large client base in the Wimberley area and look forward to helping you make your home look good and feel safe.